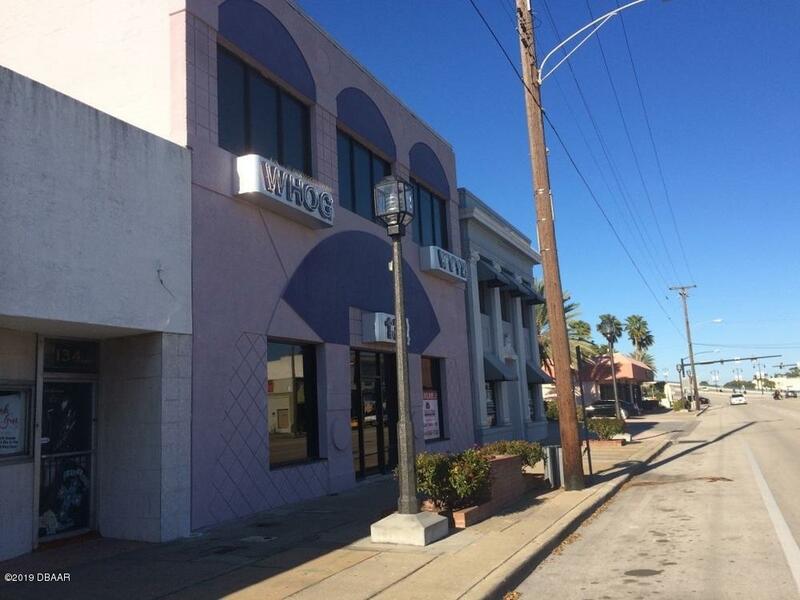 Three buildings available for Lease in Downtown Daytona Beach with up to 17,726 square feet, divisible into 2,700 square feet. 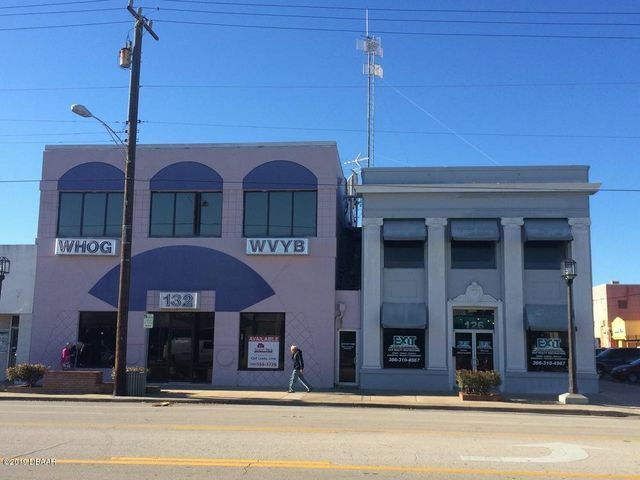 126 W ISB-5,616 SF Total on two floors. 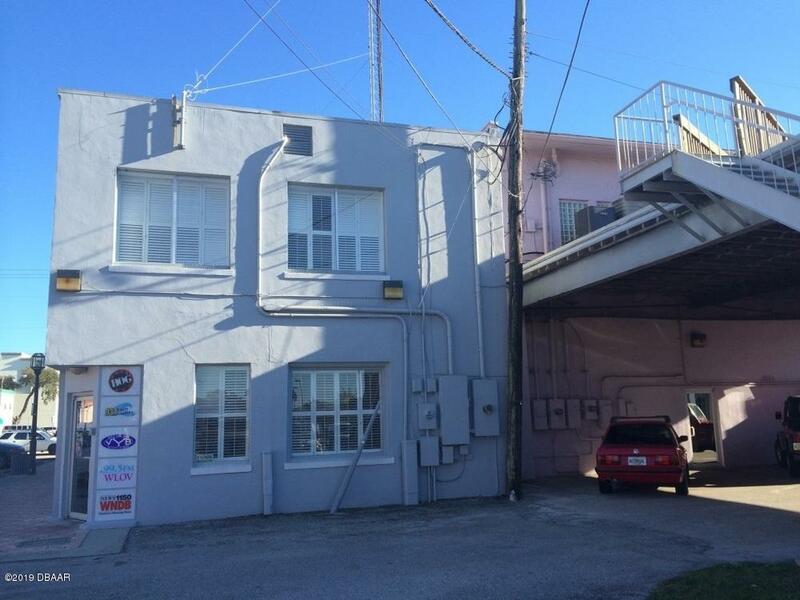 Divisible to 2,500 SF. 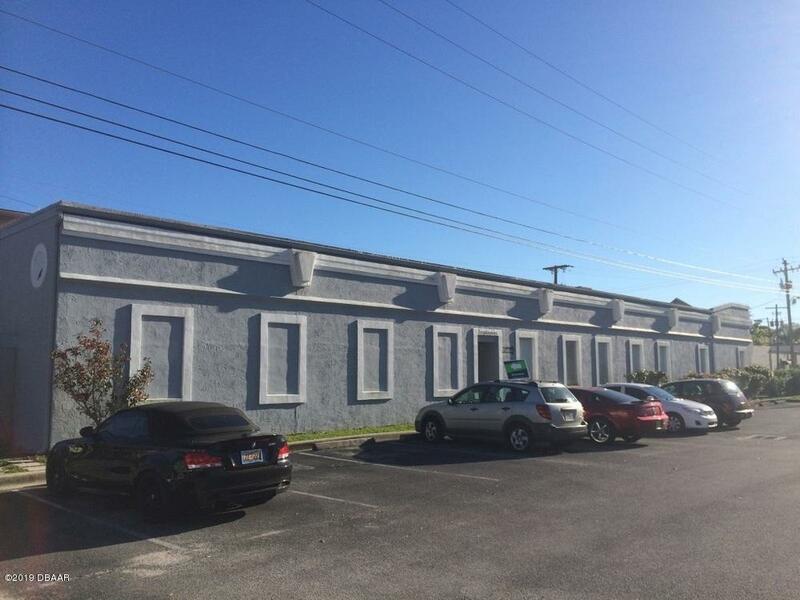 Property Type: Office and Retail Other available buildings: 115 North Palmetto-Single story, 3,886 SF building with multiple offices, a reception area and a recording studio. 132 W ISB-8,224 SF Total on two floors. 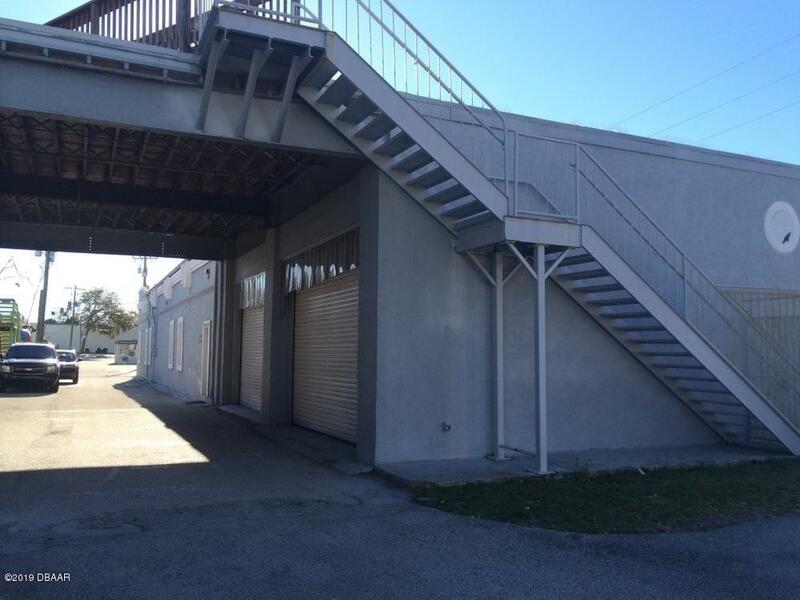 Divisible to 4,000 SF. 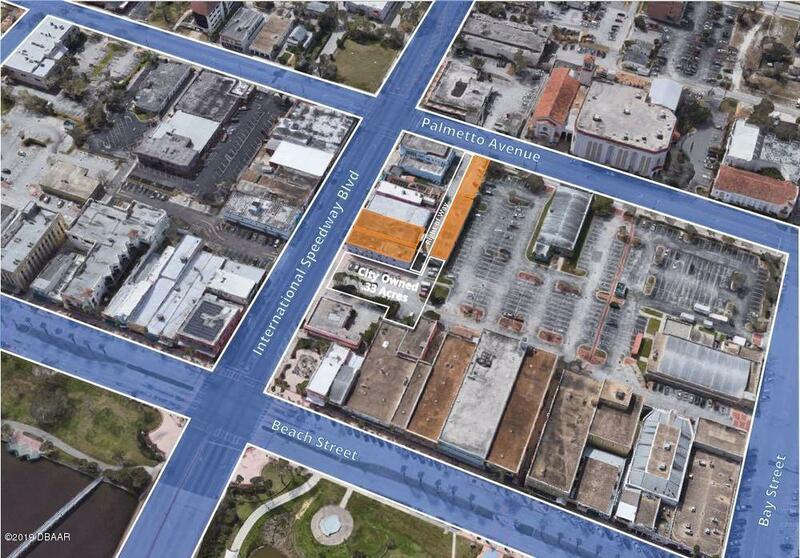 All buildings have adequate parking with street parking and a city owned parking lot adjacent to the properties. Pass Through Expenses anticipate to be $3.50.